Selenium is a suite of tools commonly used for testing purposes: it opens a page in the web browser and checks its contents for errors, and/or induces an interaction with the page checking the contents later. Once executed, the screenshot will be captured into the local directory. This was just a glimpse of what you can do with Selenium. Below we’ll show you a more advanced example utilizing Buddy CI/CD. Buddy lets you automate the process of testing and delivering your application to the server. This part of the guide will show how to automate screenshot grabbing with our service. 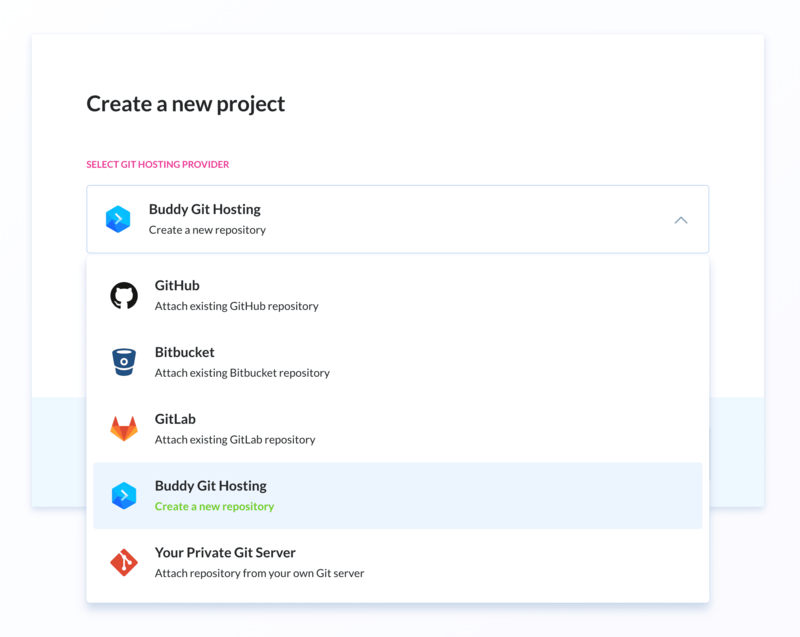 If you haven’t used Buddy before, sign up at https://buddy.works with your GitHub or Bitbucket profile or email address. Please mind that the first execution will take a bit longer as Buddy needs to download and install the dependencies. This way every new screenshot will be generated with the ID of the execution in the name. Capturing screenshots is one of many tests that can be run with Selenium. Usually, the tests are run in sequence with a test runner. 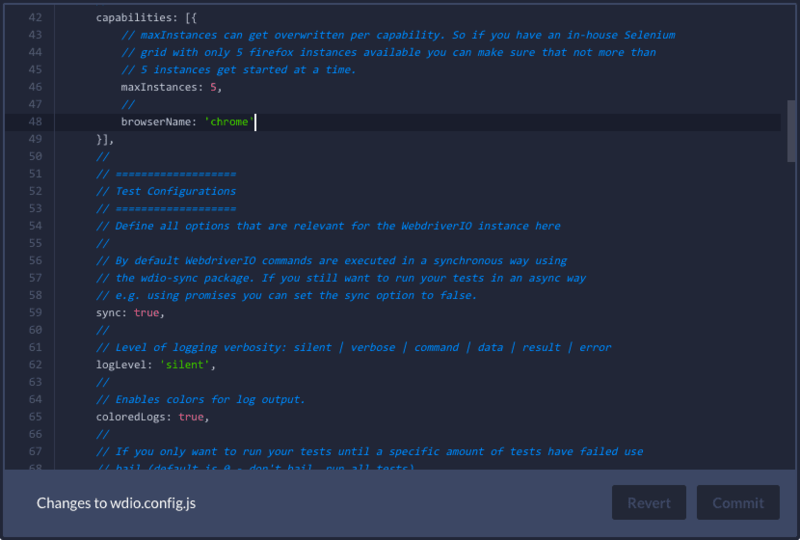 WebDriverIO has its own test runner, compatible with frameworks such as Mocha, Jasmine or Cucumber. In this example we’ll show you how to use Mocha in WebDriverIO. Just like with npm install you can confirm most options with enter—just make sure to enter mocha when asked about the framework. Off we go to define some tests! Once executed, you’ll notice the first test has crashed because the title of the website was different than expected. 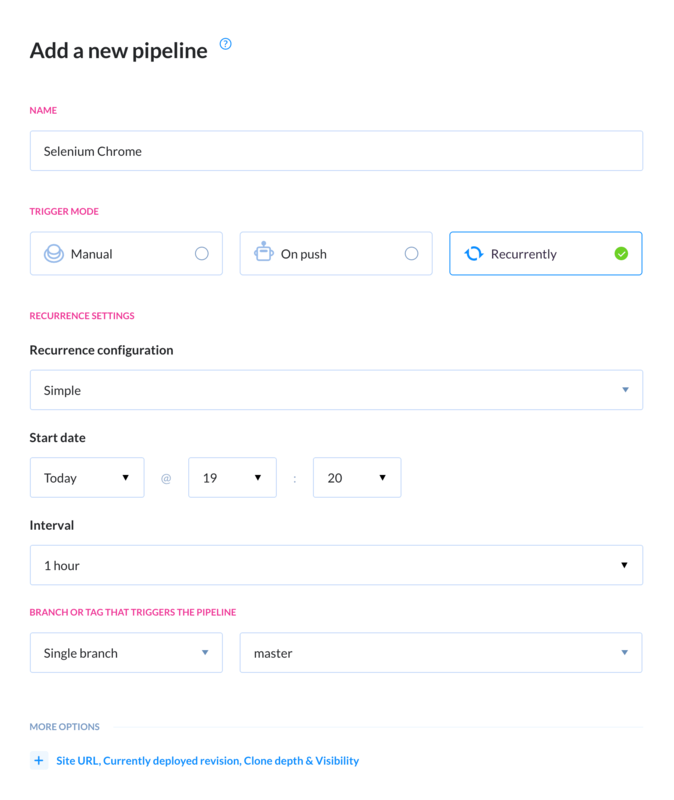 Just like with single Selenium tasks, Buddy CI/CD lets you automatically trigger test runners on specific conditions. Push the newly created test/specs/test.js, package.json, and wdio.conf.js to the repository. Whatever action you need to automate your workflow, you’ll find it in Buddy. And if you won’t, let us know at support@buddy.works and we’ll add it for you. Automate the test process of your Node.js app using Buddy CI/CD.